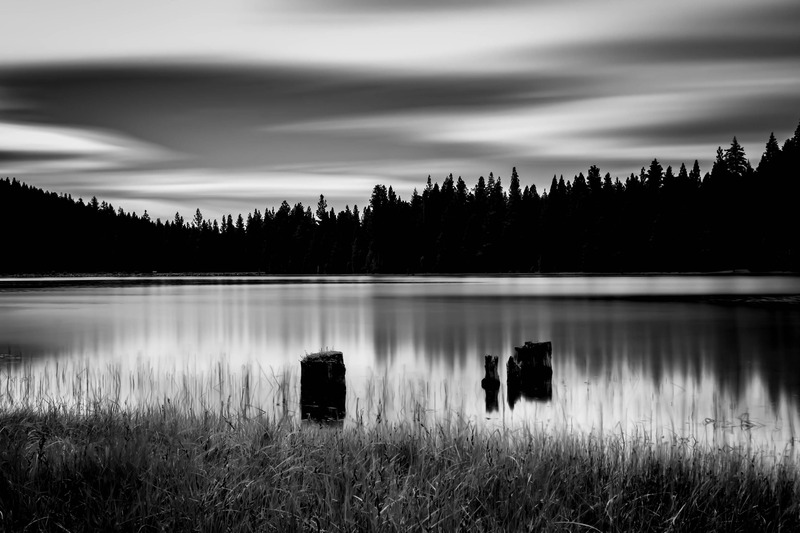 Juanita Lake in Northern California in black and white, a long exposure making the clouds soft and the water smooth to calm and catch the reflections on the surface. Over 5 minutes captured in one photograph. Will be put on a high quality, high gloss metal panel, ready to hang. Metal panels take 7 to 10 business days to ship.